Whether you’re a July girl or an October baby, your birth month boasts its very own birthstone. But aside from looking pretty and adorning everything from your home to your jewelry collection, birthstones hold a whole host of holistic and beautifying benefits that can transform you from top to toe. Gemstones have been used for healing purposes for centuries, with loyalists claiming they can do everything from boosting energy to calming frayed nerves as well as balancing the mind and body. “The effect of gemstones can be felt with the tiniest piece of crystal because they store great amounts of energy,” say the Sheikhas behind gemstone-infused beauty brand Prismologie. Why? Because they’re all about vibrations. Our bodies are made up of 60 percent water, and liquids aren’t very stable and produce less steady vibrations. Gemstones, in contrast, are solid and create steady vibrations. This means that the effects they can have on our bodies are profound. Read on to discover the perfecting powers of your birthstone and shop the best beauty buys for your special month. If you’re a January baby, then the deep-red garnet is your special stone. Believed to have strong protecting powers – making it a favorite amongst travelers hoping to stay safe on their journeys – the gemstone is also a symbol of passion, sensuality, beauty, and wisdom. The stone was used to help treat various illnesses and ailments in ancient times thanks to its healing properties. 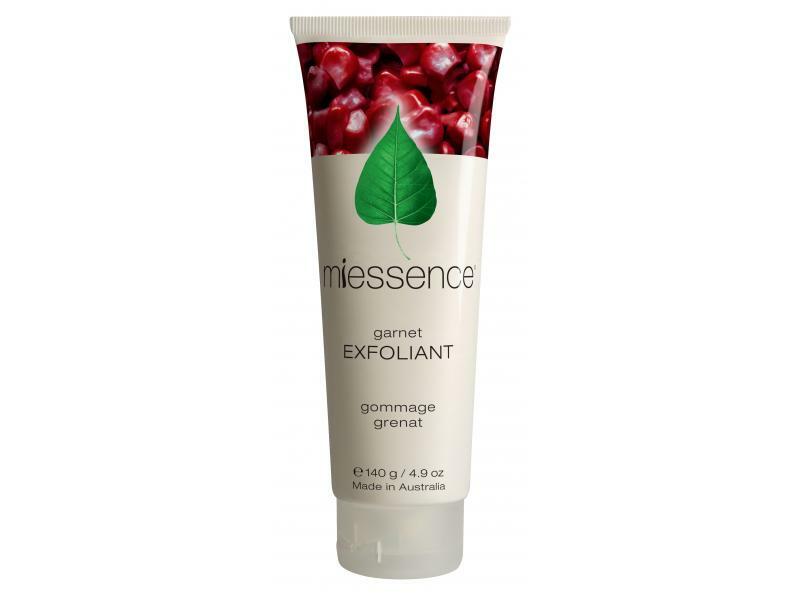 It’s soft enough to make for a great gentle and natural exfoliant too. An amazing detoxifier for the body and soul, February’s birthstone, amethyst, hugely helps with feelings of anxiety – it clears the mind, eases tension, and promotes positivity. It’s also a powerful healer and believed to help support healthy cell regeneration and fight off harmful bacteria whilst promoting emotional well-being. Next time you’re treating yourself to a relaxing bath, try these amethyst-infused bath salts to really help you switch off and feel better than ever. Meaning “seawater”, the stunning sky-blue aquamarine is seen as a symbol of youth, health, and hope and is used to calm both body and mind. Said to help soothe stressed skin, it’s often used to treat conditions such as eczema, rashes, inflammation, and allergies. To reap its beauty benefits, try this anti-aging face oil that blends rare essential oils with aquamarine to help turn back time. “Diamonds are a girl’s best friend” – and this definitely rings true when it comes to our beauty routines. “Diamond is the stone of innocence, clarity, and focus. If you’ve ever tried gazing into a diamond, you’ll discover that it’s amazing for clearing and refreshing your mind,” reveal the women behind Prismologie. Diamonds are an amazing natural exfoliator and help to remove toxins and purify the skin whilst evening out skin tone and promoting the regeneration of cells. 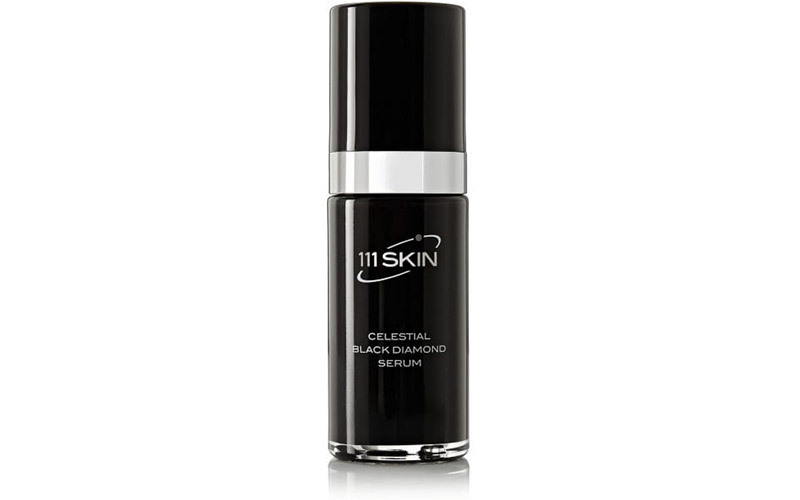 This serum is packed with black-diamond particles and potent anti-aging ingredients to plump, smooth, and fight fine lines and wrinkles. As well as being the birthstone for the month of May, emeralds were Cleopatara’s favorite gem – so much so that she reportedly claimed ownership of every emerald mine in Egypt during her reign! Seen as a symbol of peace, these gorgeous green gems help to calm emotions and promote positivity while removing negative energies. 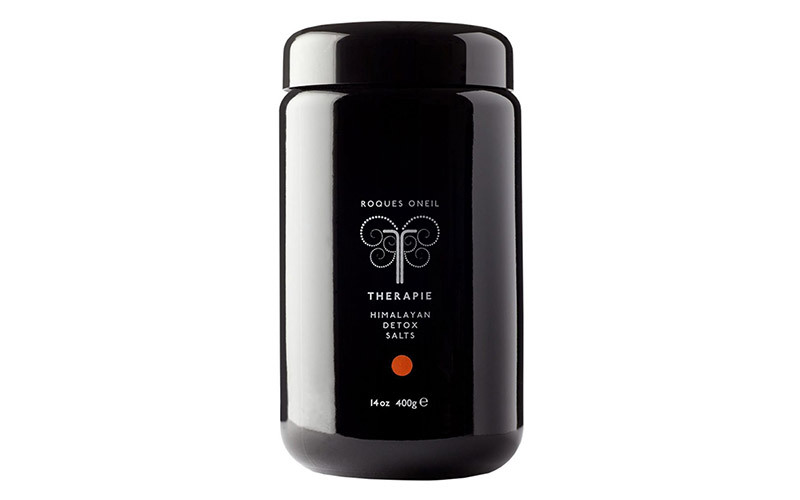 They’re also amazing for detoxification, helping the body clear itself of toxins to promote inner health and wellness. June babies get to choose between pearl and alexandrite, but when it comes to beauty benefits, pearl will help leave you looking extra perfect. In fact, pearls have been used in beauty products for years thanks to the brightening boost they give the skin, and traditional Chinese and Ayurvedic medicine uses pearl powder due to its ability to ease various ailments and illnesses. Pearls pack a serious beautifying punch as they’re cell builders, so they can help with everything from flawless skin to stronger hair and nails. 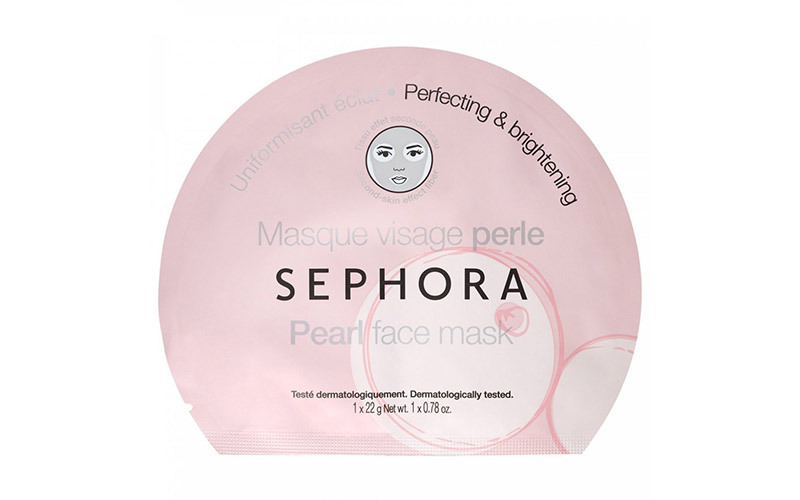 This face-fixing fiber mask from Sephora contains natural-origin pearl to restore radiance and give you superstar skin. These red gems are amazing for increasing energy levels within the body, in turn giving your skin a beautifying boost and restoring its radiance. They also detoxify and purify, helping to improve blood circulation and treat skin infections. 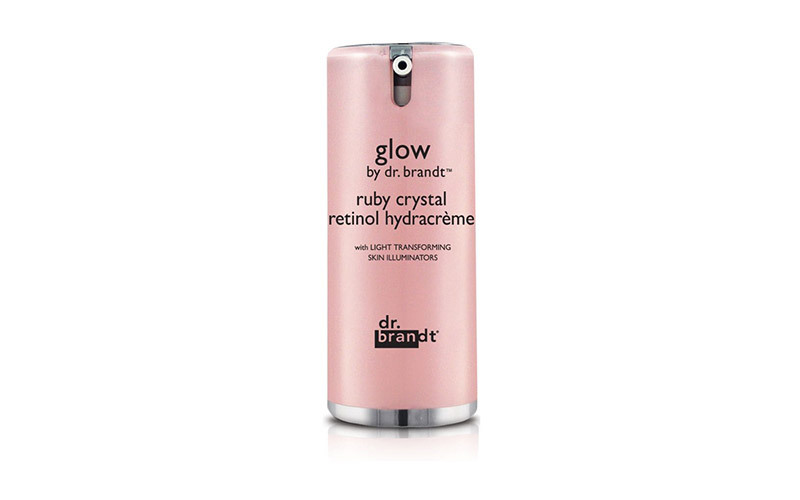 This hydrating moisturizer uses micronized ruby crystals to illuminate and revitalize skin whilst blurring imperfections and softening fine lines. Make peridot your pick if you were born in the month of August. In ancient times, it was believed to be Mother Nature’s gift to celebrate the creation of a new world. It’s said to create sense of power and strength as it’s associated with the sun, with its protective powers helping to drive away darkness. 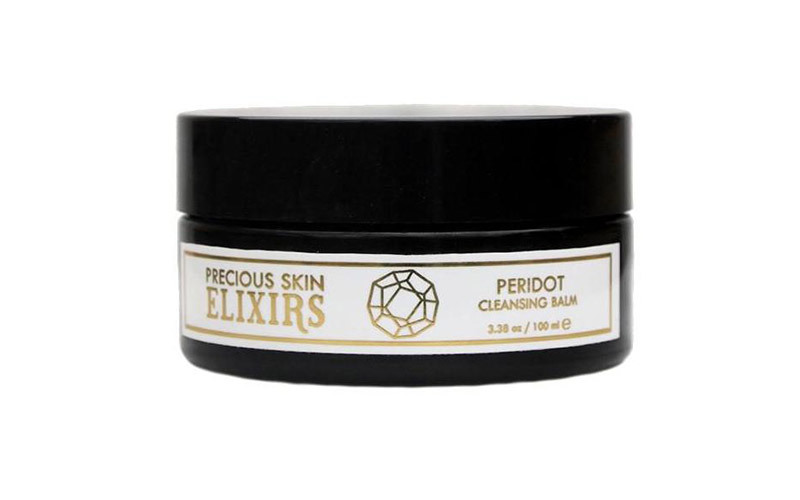 This healing balm uses peridot to attract and draw out impurities from the skin like a magnet, providing soothing relief to inflamed, stressed skin whilst healing and hydrating. Sapphires are incredibly soothing stones, helping calm you from the inside out. Their indigo color is said to help calm the mind and aid with sleep by releasing mental tension and negative thoughts. 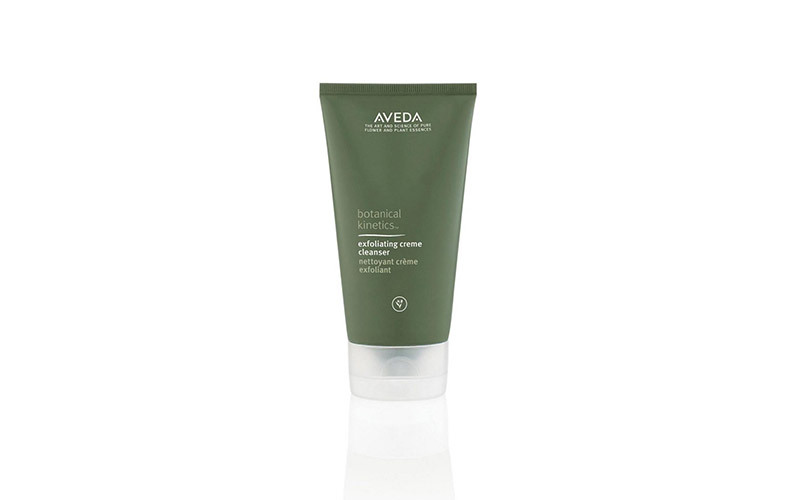 They are also linked to hydration and water, in turn helping skin stay soft and supple. 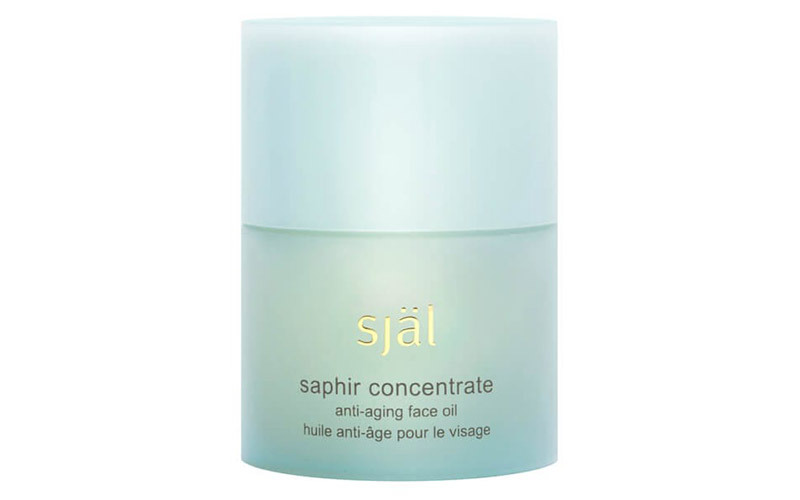 Try a sapphire-infused product if you – or your skin – are feeling stressed. 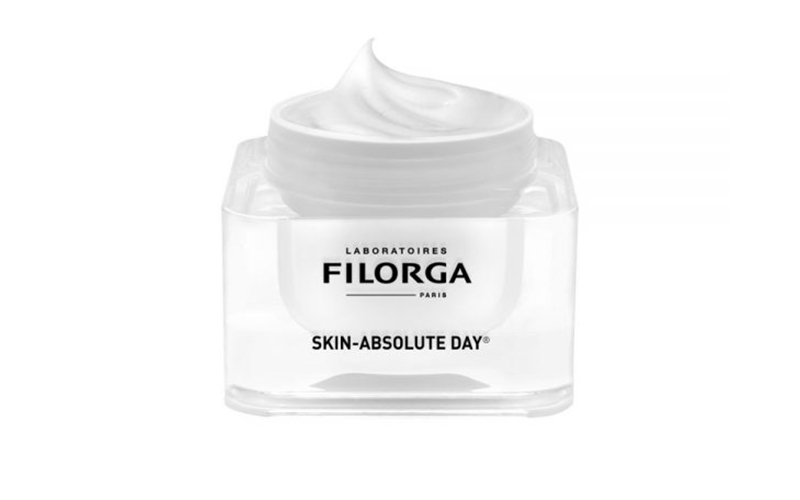 This rejuvenating day cream fights signs of aging and gives skin a gorgeous glow thanks to white sapphire extracts. October girls, you can choose between tourmaline and opal, but the former trumps the latter when it comes to beauty. Meaning “mixed stone”, this gem is available in a rainbow of colors – from bright green to hot red and even fuchsia pink – but whichever hue you go for, be sure to let it channel nature’s healing benefits. Thanks to its energizing properties, it’s believed that tourmaline can revitalize skin to restore radiance and a more youthful appearance by stimulating cell turnover. It also helps act as a conductor for the other beneficial ingredients in your beauty buys, allowing them to penetrate deeper into your skin to protect and perfect. When it comes to boosting your mood, citrine is where it’s at. A yellow gemstone known for increasing happiness, it helps clear the mind and promotes creativity and comfort. When it comes to skincare, citrine works wonders for promoting radiance whilst purifying and evening out skin tone. This sparkling shower gel will wake you up from the inside out to leave you feeling invigorated and refreshed from top to toe. December is the only month that boasts three birthstones: tanzanite (which calms and helps with communication by opening the throat chakra), turquoise (known to bring good luck and protect against bad energies), and zircon (believed to help promote rest and prosperity). While you’re lucky enough to have all three, unfortunately there are yet to be any beauty buys that contain any of them. The solution? Get the best birthstone benefits by investing in one, two, or all three of your stones and keep them with you wherever you go through a beautiful piece of jewelry. Could This Be the Best New Spa in Dubai? No Such Thing as Diet-Appropriate Pizza? Think Again!